Dubrovnik Ferry Terminal is located in the Gruz Kantafig bay about 2 km from the Old Town. Porto Gruz is the main access to the city by sea, where ferries, cruise ships and yachts arrive. There is a paid car parking open 24 hours a day in the vicinity of the port and there are other car parks in the streets nearby. At the passenger terminal there are information offices, refreshment areas, luggage storage and a shuttle to reach the old city. Dubrovnik airport is 22 km to the east, near the village of Cilipi. Submission to boarding is required at least 2 hours before departure. After this deadline, the Company reserves the right to cancel the reservation which in this case is not refundable. 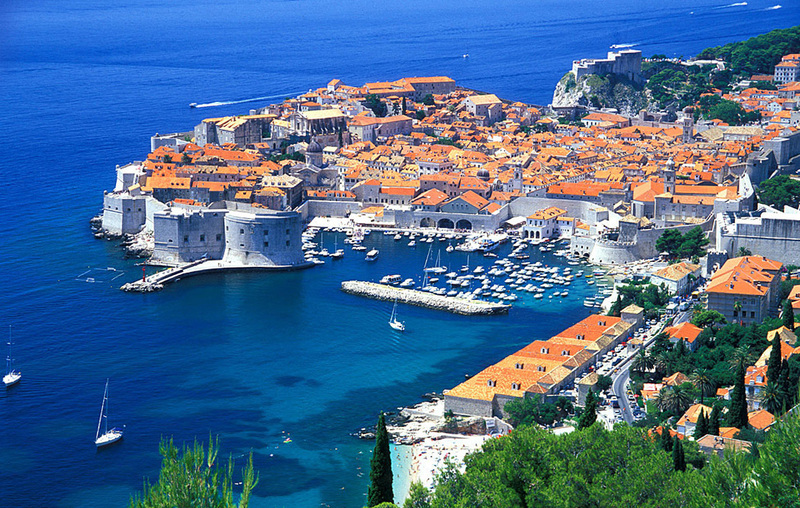 Do you want to travel with your family to get to Dubrovnik? Do you like adventure and freedom and you want to reach the destination Dubrovnik with your moto ? These are the shipping companies that serve the routes to Jadrolinija.